BACK ON THE MARKET!!! Lowest Priced home in the neighborhood Motivated Sellers! 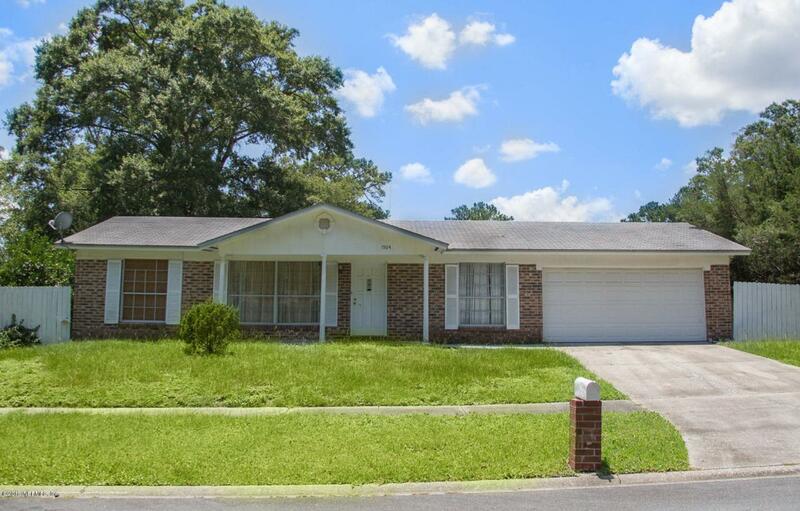 This AMAZING 4 bedroom, 2 bathroom brick home located in the wonderful Country Creek Subdivision with No HOA Fees or CDD. Imagine sipping lemonade from your Beautiful lemon trees comfortably inside your fully fenced backyard. Fourth bedroom is non-conforming. This home is being sold as-is bring on the offers!Please use FAR BAR contract for offers!